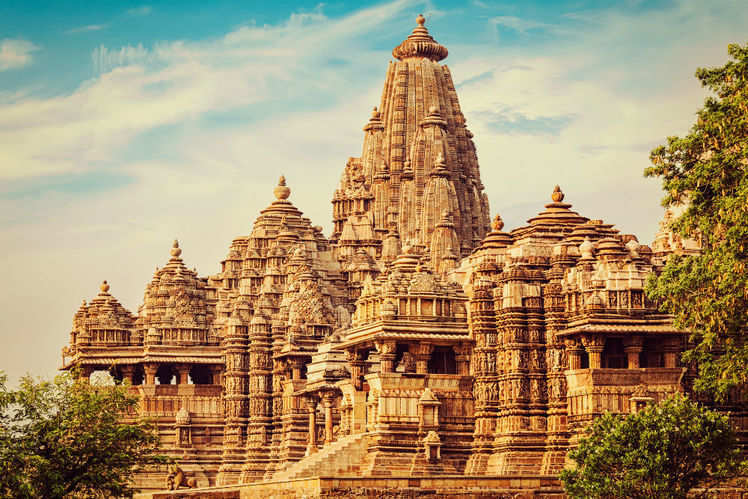 Experience Sacred Rituals, Initiations, Meditations and Ceremonies at Khajuraho, one of the most powerful Tantra heritage sites in India. This Retreat is a rare opportunity to experience Tantra as a contemporary living transmission with deep roots in it’s ancient mystical origins. An ancient city was built for the single purpose, to evolve by using Tantra methods. In these Temples Tantra initiations and rituals under the guidance of ancient Tantra Masters took place. 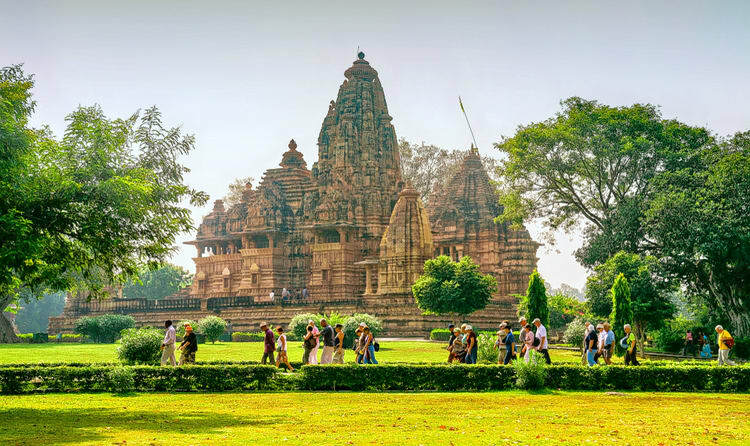 Nowadays Khajuraho and it’s temples is a tourist attraction with thousands of visitors. The ancient secret rites and rituals seem to have faded and only the temples and statues bear witness of a different time, a time full of worship, devotion, dance, sacredness and meditation. 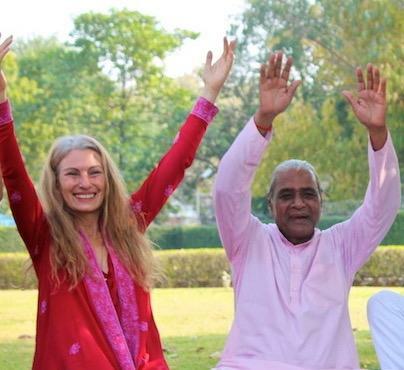 With the right meditative guidance and Osho`s wisdom shared through Sw. Ganga we are still able to see and connect to the splendour and grandeur of that time. Experience the vibrant reawakening of the sacred and the mysterious. This Retreat is for people who are passionate about the spiritual roots of Tantra and would like to experience Tantra Transformation in all dimensions of their being. It is specifically for people who are already immersed in Meditation and personal development and who would like to discover a bridge between the ancient spiritual roots Tantra and the Tantra prevalent in today’s world. or who have no experience of personal development. "If you meditate there, you will know what the Tantra masters were doing. They were creating in stone something that is felt in the ultimate orgasmic joy. It was the most difficult thing to do, to bring ecstasy into the stone. And if the stone can show the ecstasy, then everybody can move into that ecstasy easily. But people who go to Khajuraho are foolish people.They look either at Khajuraho sculpture as obscene —then they miss the whole point, then they are seeing something which is within their own unconscious; or they are too moralistic —then they don’t meditate on any statues, they are in a hurry to get out of the temple somehow, they just throw glances. Khajuraho sculpture is not just to see, it is for meditation.Sit silently and meditate for hours. If one goes to Khajuraho, one should live at least for three months there, so he can meditate on each possible inner posture of orgasmic joy. And then, slowly slowly, the atonement, slowly slowly, the harmony; then suddenly you are transported into another world —the world of those mystics who created this temple. This is objective art." is a world renowned Tantra master and mystic offering courses, retreats and trainings throughout the world. Having received a direct transmission from Osho, she is true to the spiritual essence of Tantra and guides her students on the path of self-realisation. At the same time, she helps people to transcend the psychological issues which are carried as a result of cultural conditioning and past experiences. She is also a master healer, author and consultant. She met Osho in Mumbai India at the age of 17, and subsequently remained in his community for the next 26 years, receiving much personal guidance from him on the subject of Meditation, Tantra, Love and Relationship. She established a School devoted to Tantra called Tantra Essence. She is author of two books on Tantra and also publishes a monthly newsletter and numerous articles in a wide range of magazines. She has developed multiple workshops and trainings. Sacred Sexuality is one of them, which she is teaching internationally. 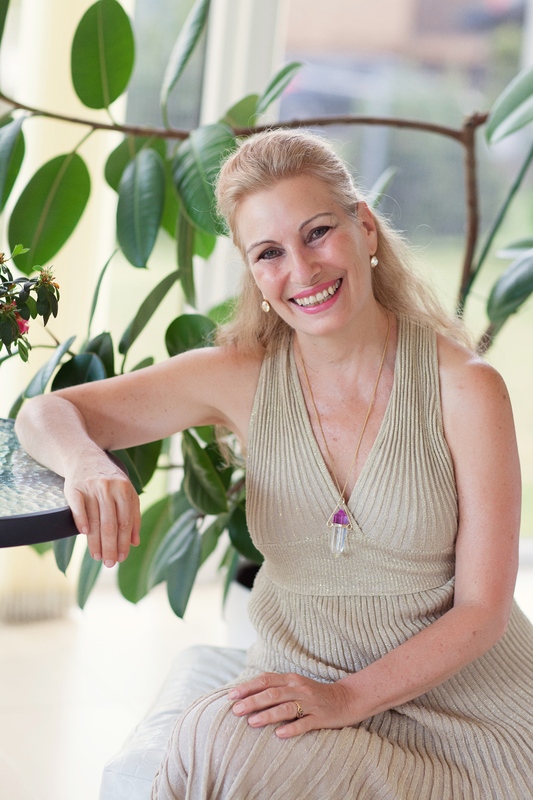 Anahata is a gifted, intuitive, passionate teacher of Tantra. He designs and delivers programs that guide people towards discovering and living their fullest potential. 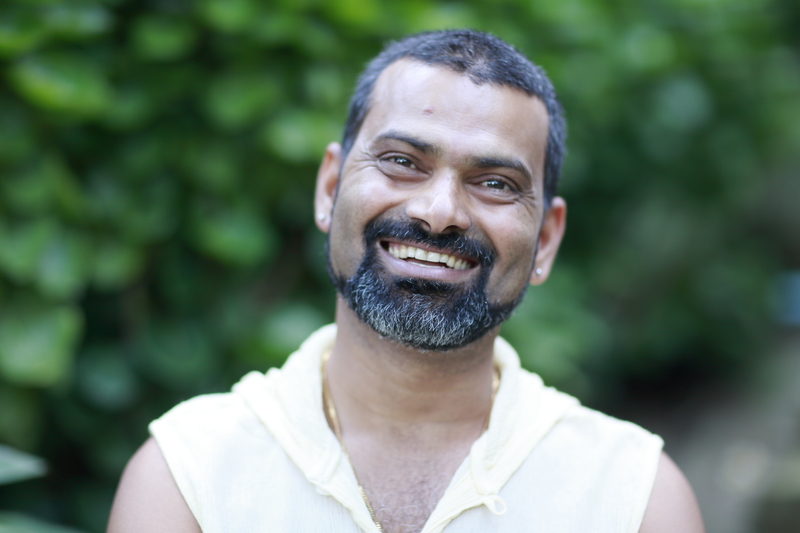 He has dedicated the past 20 years to his own growth and self-discovery through Tantra and other holistic practices. His current work fuses practical learning with spiritual practice and is firmly grounded in the teachings of Osho, explored and refined under the guidance of Tantra Master Mahasatvaa Ma Ananda Sarita. He met Osho in the 1960's and subsequently, became his guide during Osho’s many visits to Khajuraho. By luck, chance or destiny, while still a teenager,Swami Ganga found himself in the hands of one of the greatest Tantra Masters ever born. Osho proceeded to offer Ganga a powerful transmission on the nature of Khajuraho, including it’s original intent, it’s esoteric history and also about each aspect of the symbolism of these magnificent temples. Swami Ganga gave tours in these temples for 45 years, before going into half retirement. 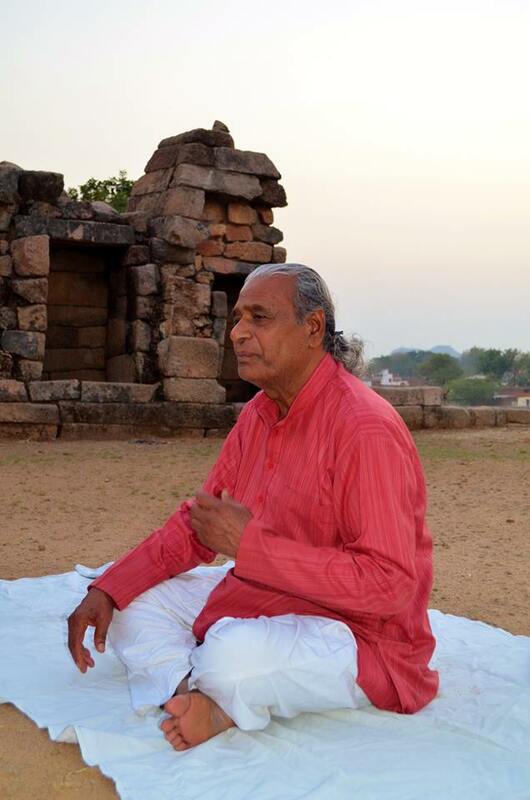 He currently devotes his time between running his Harmony Hotel in Khajuraho and offering his sublime presence and wisdom to groups of seekers who come from all over the world, to drink in his eloquent wisdom. 5:00pm Sharing and questions and answers with the facilitators. access to specific temples in the morning or in the afternoon. At hotel harmony you will find a mixture of organic, ecological, ethical and modern influences that combines refinement and harmony. The garden and courtyards provide a perfect setting with green lawns and cozy corners, having a spanish ambience for a relaxing visit. The choice of accommodation includes 45 elegant well appointed rooms with private balconies over looking Natural beauty with Lotus Pond and greenery which gives endless relax and peace. 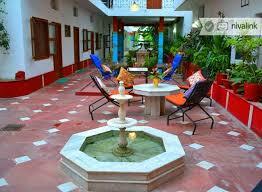 •Well lit and ventilated rooms overlookingcourtyards or gardens. •Aesthetically pleasing décor, with traditional frescoes and paintings. •Direct dial facility from all rooms. •Wheelchair access to select rooms and public areas. •Special emphasis on cleanliness and hygiene. 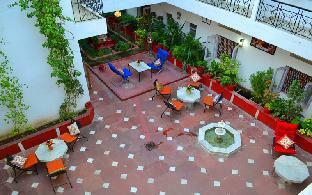 •All deluxe rooms have a refrigerator, hair dryers and tea/coffee makers; most have a balcony. 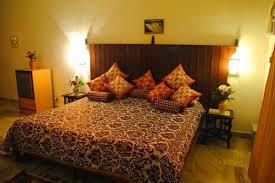 •We provide tastefully furnished rooms offering all comforts and luxuries. 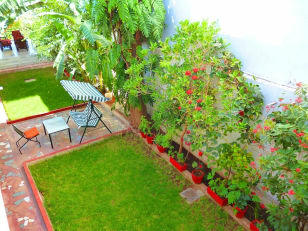 Ample sunlight, fresh air and quiet environs make it an ideal place to stay. Each room is aesthetically designed and well ventilated. Travels have to be arranged individually. *** A non refundable deposit of 300 euro will be paid to secure the palce. The rest of the payment will be paid on arrival. Rooms will be shared with the same gender. We received your application for this retreat.